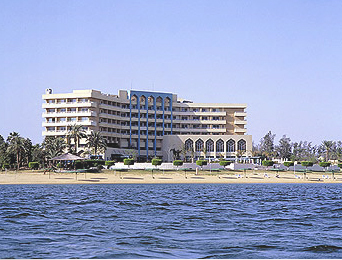 Best Sharm el-Sheikh hotels Hotels Sharm El Sheikh Concorde El Salam Hotel concorde elsalam, and is located near the famous Soho Square in Sharm El Sheikh, inside the hotel has an Italian restaurant, soccer field, ice skating, Jim, spa, beauty center, spa, sauna, kids club, and recreational activities such as diving and dives. marriot Marriott Hotel, and is located in the Naama Bay in nearby Sharm el-Sheikh airport, there is the hotel's Italian restaurant, and another Japanese, and there is also a C, sauna. 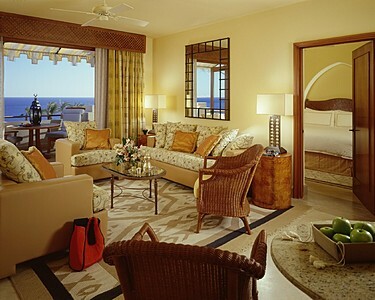 Movenpick Sharm movenpick Hotels Sharm El Sheikh, and the hotel overlooks Naama Bay, and is located near Sharm el-Sheikh airport, the hotel's four beaches, 5 restaurants, a tennis court, activities such as diving and snorkeling and horseback riding. Helnan Marina Hotels Sharm El Sheikh helnan marina, overlooking the Naama Bay, the hotel's Italian restaurant, spa, sauna, children's playground, billiards. 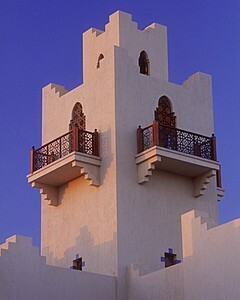 Novil novetel Sharm el-Sheikh hotel, located near Naama Bay, the hotel's Italian restaurant, Jim, children's playground. Hotels Sharm El Sheikh Vorsazons Sharm Hotel four seasons, is located near Naama Bay, and there inside Jim, Spa, Beauty Center, Restaurants International, including Italian and European, and there are recreational activities such as diving and snorkeling. 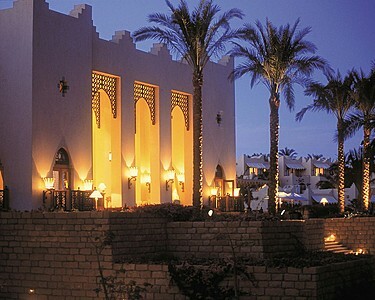 Hotels Sharm El Sheikh Savoy Sharm savoy hotel, situated on White Knight Beach, has a 6 international restaurants, including Asian and American and Italian, and there is a spa, gym and sauna. Hilton Dreams Hotel hilton dreems, and is located on Naama Bay and near Sharm el-Sheikh airport, has an Italian restaurant, recreational activities for children. 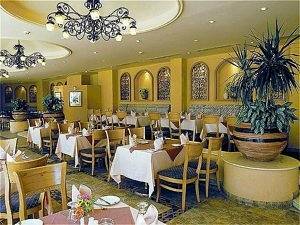 Hotels Sharm El Sheikh Sonesta Hotel, overlooking the Naama Bay, and has a health center and a gym. 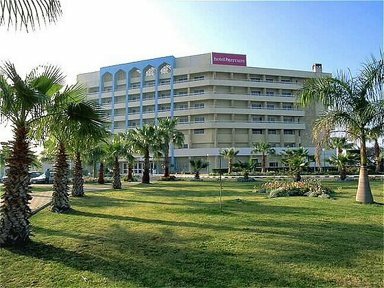 Holiday Resort Hotel holiday resort, located near Hotels Sharm El Sheikh airport, and has a tennis and squash courts, a health club, sauna, recreational activities such as diving and snorkeling.